should be called just ‘human beings’ wherever we go.. 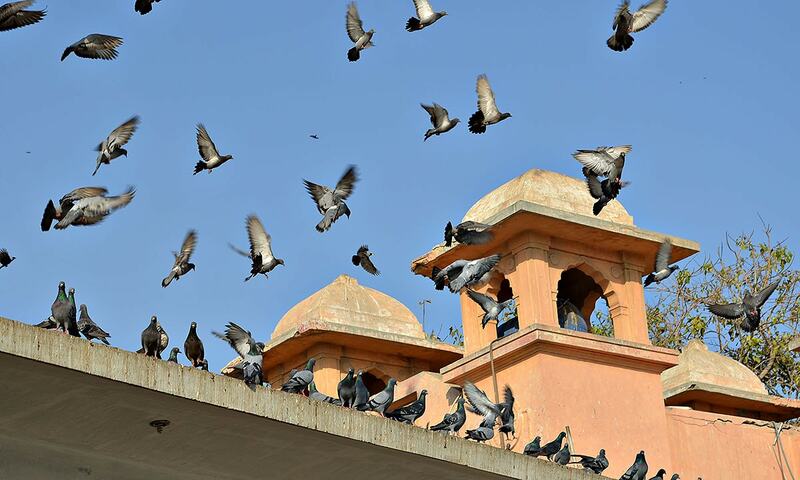 In an ancient temple, a number of pigeons lived happily on roof top. When the renovation of the temple began for the annual temple feast the pigeons relocated themselves to a Church nearby. The existing pigeons in the Church accommodated the new comers very well. Christmas was nearing and the Church was given a facelift, all the pigeons had to move out and look for another place. They were fortunate to find a place in a Mosque nearby, the pigeons in the Mosque welcomed them happily. It was Ramadan time and the Mosque was repainted, all the pigeons now came to the same ancient temple. One day the pigeons on top found some communal clashes below in a market square. The mother replied; they are ‘human beings’. The mother said, ‘human beings going to temple are called ‘Hindus’, those going to Church are called ‘Christians’ and those that go to Mosque are called ‘Muslims’. ‘human beings’ wherever they go”? ‘you and me and our Pigeon friends have experienced God and that’s why we are living here in a highly elevated place, peacefully. These people are yet to experience God.